With the developments made by these developers, PS3Xploit can function again on firmware 4.83 or 4.84 which previously did not support installing unit games. So, thank you to all PS3Xploit developers who are at PSX-Place. What can you do with this HFW 4.84.1 / 4.84.2? You can use PSN because FW is the latest version. You can use HAN and all the tools that work at 4.82 with this FW. You can always return to OFW 4.84 ori if desired. 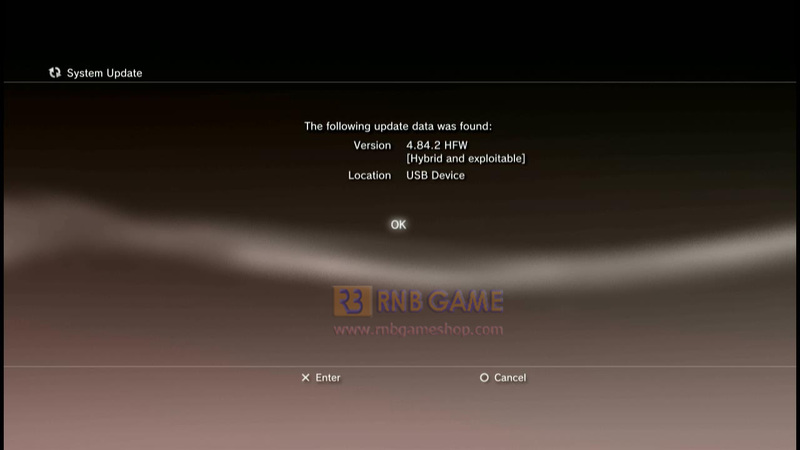 How to Install PS3 HFW (Hybrid Firmware) Update 4.84.2? Don't follow this tutorial if you are in doubt, or you should first think about what benefits are obtained by updating to HFW 4.84 if you still stay at 4.82.